This beauty shows like a brand new home! 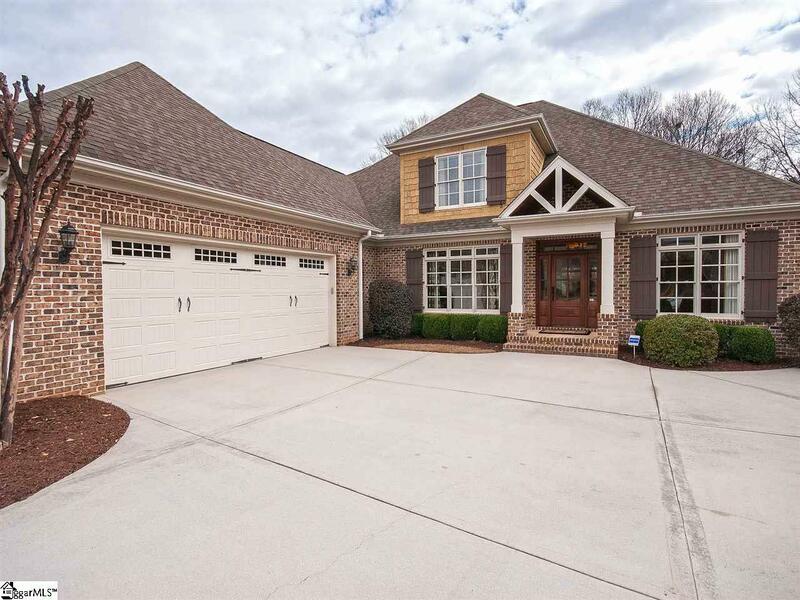 Over 3900 square feet with 3 bedrooms and 2 1/2 baths on the main floor. Upstairs features a 4th bedroom, full bath, bonus room plus plentiful storage. Incredible open floor plan lives large. Awesome gourmet kitchen to include stainless steel appliances, gas cook top, convection wall oven, granite counter tops, tile back splash, under counter lighting and a eat in bar. Home has 2 fireplaces, one in the Great Room and one in the Keeping Room. Great home for entertaining, flows well. Surround sound, central vacuum and irrigation system included. Meticulously maintained by the original owners, this home has been loved. 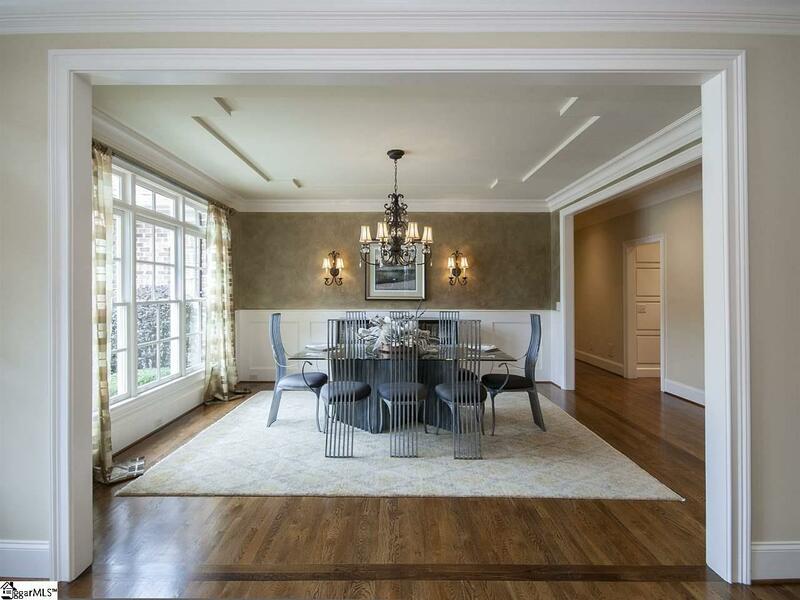 Intricate detailing, built ins and moldings throughout the home to include trey ceilings, coffered ceiling, large baseboards, built in bookcases and thick crown moldings. Gleaming hardwoods abound throughout the first floor except for the bathrooms and laundry room that have ceramic tile floors. 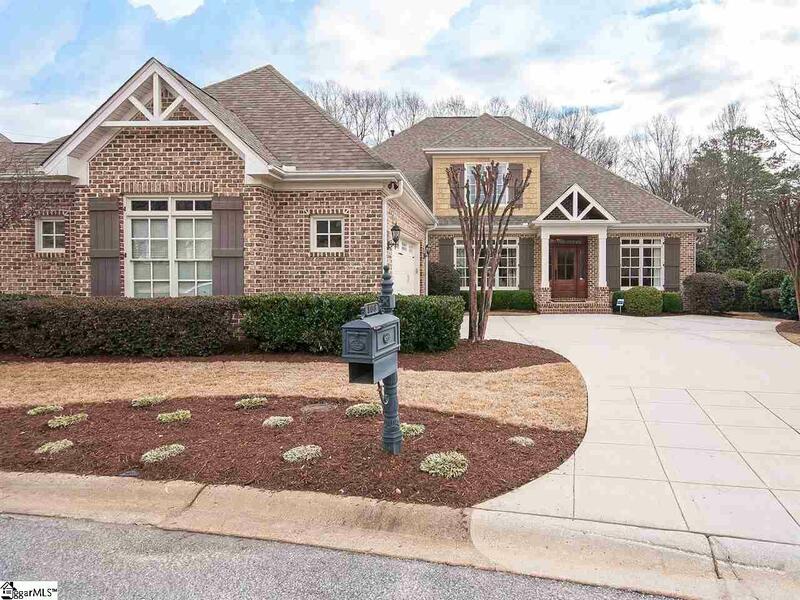 Low maintenance living in this elegant traditional brick home located in a gated community directly off of Roper Mountain Road, convenient to Woodruff Road, I-385, I-85, Highway 14 and GSP airport. Lawn maintenance is included in monthly HOA. Tranquil private backyard provides the opportunity for enjoyment and relaxation on the covered porch complete with a gas log stone fireplace for those cozy evenings. Down below at yard level is a beautiful stone patio. Outdoor living at its best! Storage galore in the home, upstairs is a 43 X 16 unfinished attic area over the garage, then there is another walk in attic area also on the 2nd floor. Garage is finished out with epoxy flooring. Entering from the garage is a wonderful Mud Room area complete with counter space and cabinets.